Do you think that there was a flaw in the design of the human body so that some people are plagued with allergies and not others? Do you experience mild sinus congestion or post nasal drip on a daily basis? Or do you experience seasonal allergies spanning 2-4 episodes of sinus congestion a year? Sniffles after eating a specific food or when you overindulge with the amount of food you eat in one sitting? Can you identify with any of these scenarios? 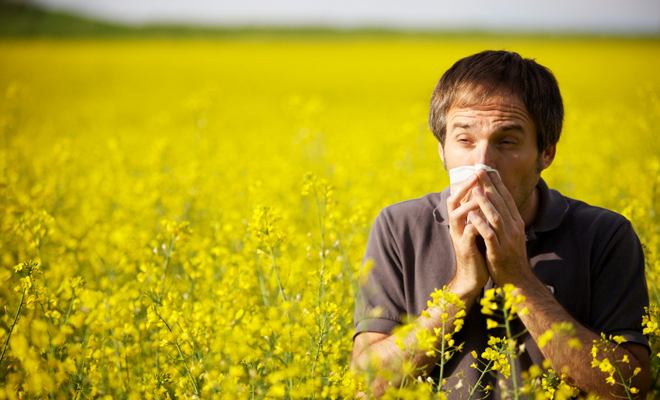 Are allergies more of a functional problem with your body or are they a pathological condition? What really causes allergies?